We hate to admit it, but the end of another phenomenal One Book, One Philadelphia season is already upon us! 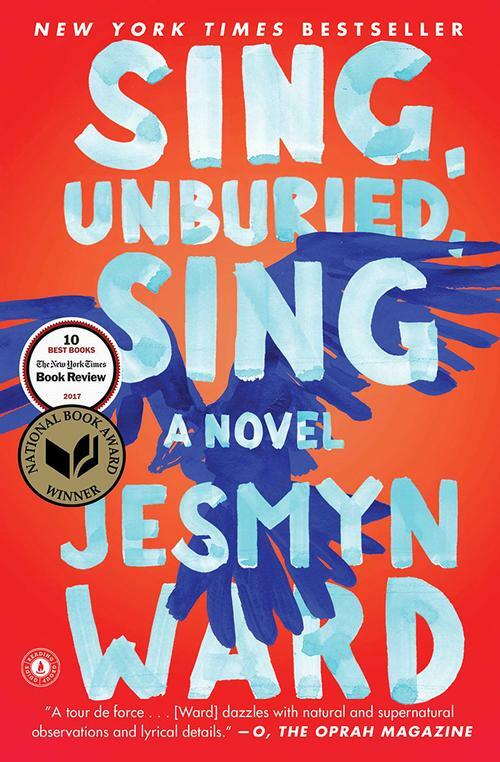 We’ve spent the last eight weeks reading, discussing, watching, creating, playing, and enjoying, with dynamic programs all around the city centered around Jesmyn Ward’s Sing, Unburied, Sing and our companion books. Founded in 2003 by the Free Library and the Mayor’s Office, One Book motivates tens of thousands of people annually to read one book and, through that shared story, connect with Philadelphians of different ages and backgrounds. It aims to unite the community through reading, as well as to encourage dialogue on a variety of social issues. 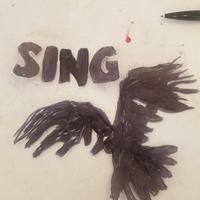 This shared story opens the opportunity for people to share their own stories, and to become part of other’s stories. We’ll officially close the 17th season tonight at the Grand Finale event, set for 7:30 p.m. in the Skyline Room at Parkway Central Library. Lorene Cary, the inaugural featured author, will host an evening of performances inspired by Sing, Unburied, Sing. We hope you’ve enjoyed the 2019 season as much as we have, and don’t worry—the One Book committee will soon be back to work selecting next year’s novel. We can’t wait! Join us for the grand finale of the 2019 One Book, One Philadelphia season!